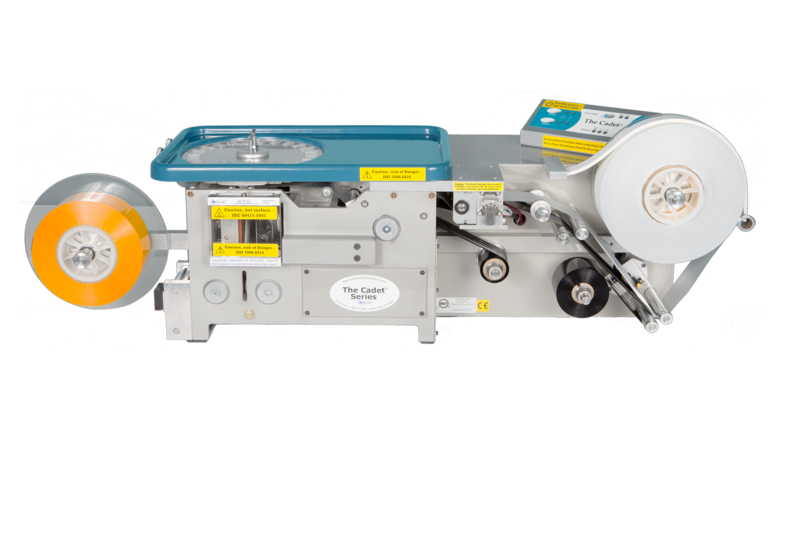 Today, the Cadet® is still the same fast and efficient tabletop machine users have trusted for more than 35 years, but it’s now outfitted with the latest software, barcoding, safety and operational features that 21st century pharmacies require in order to provide the best patient care possible. Ideal for hospitals with less than 200 beds, the Cadet® packages 60 units per minute in 1.5-by-2 inch package size. A fingerprint reader, pill camera, linear barcode scanner and the Euclid® Vantage™ Software package are included with purchase. Other accessories such as a 2D barcode scanner and complete system package can be purchased separately.